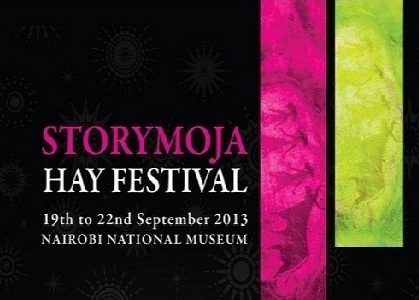 The Storymoja Hay Festival invites you to submit poems for a competition. The word “sonnet” means little song and we encourage you to re-imagine the sonnet through African sounds and images. We welcome bold, innovative poems that are rooted in local contexts, attentive to the nuances and textures of everyday life. Poems should have a maximum of 20 lines. Shortlisted poets will be invited to a special poetry workshop during the Storymoja Hay Festival. Submit poems as attachments using either Microsoft Word (doc or docx) or Rich Text File (rtf) formats. On a separate cover page, please include your contact information, including your name, email address, and phone contact. Do not put any of this information on the pages containing poetry. The competition closes at midnight on August 31, 2013. We will not be able to respond to individual queries.